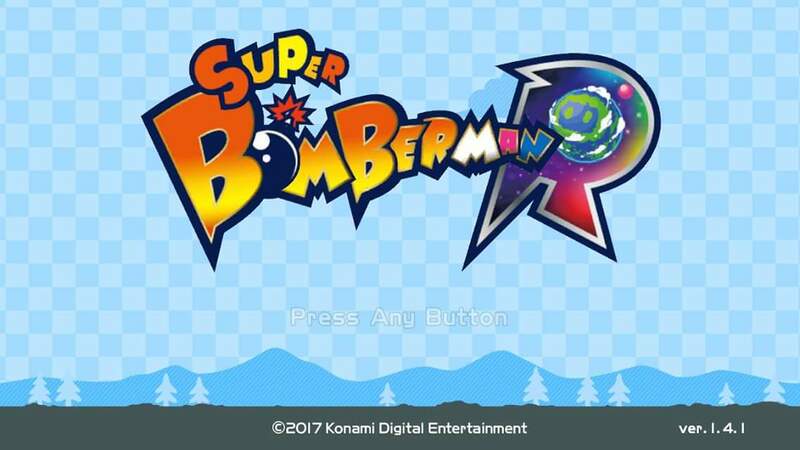 Super Bomberman R, along with Zelda Breath of the Wild, was the only exclusive title to launch with the Nintendo Switch on March 3rd of this year. Many were excited that Konami, of all companies, was being an old franchise back from the dead for the Switch. Others, probably the majority, were either non-plussed or critical of the game's $50 price tag. This was actually justified by the game's seemingly small amount of content(despite having a 50 level single player campaign), and very spotty online play. The former was a huge draw for me, along with the potential of playing couch co-op with friends and family. The latter was a huge draw for a lot of other people, and it being broken on launch was an issue. Then, Konami started to roll out patches. Whatever they did, the online started functioning much better for everyone that still chose to hop on and play. Then, they started adding in Bomber characters based upon popular characters from other Konami characters. Belmont bomber from Castlevania, Vic Viper Bomber from Gradius, and Pyramid Head Bomber from Silent hill, each if which have their own special ability. Even better? These were bombers that were unlocked using in game currency! You don't have to buy a DLC pack, they're unlocked in a modernized version of older games. You earn in game currency by completing the single player campaign levels, and also by playing online matches. So, after all of that, how is the game? Well, local multiplayer is much like Bomberman has always been. That's a good thing. Bomberman has always been a fun, and simple game. 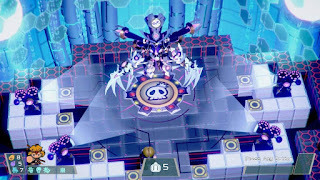 You each control a robot that sets bombs in an attempt to blow up your opponent on a maze level. Sometimes there are obstacles in your way that can be blown up, and there are indestructible walls to hide behind/get in the way. You can collect power-ups during the course of a match to give you an advantage, but since they're also available to your opponent(s), it's obviously just up to luck how much they help or hinder you. How is the single player campaign? It's solid. It isn't super impressive, but it has well animated cutscenes, great voice acting, and wonderful music. The gameplay itself is fun, but it can start feeling repetitive. You must complete objectives such as eliminating all of the enemies, collecting the right amount of keys, hitting a certain number of switches, or even escorting helpless people through the maze to a specified area. 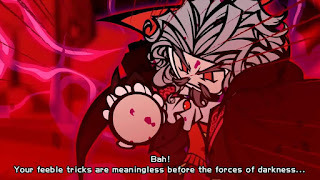 Each world contains about 7 or 8 levels, and at the end of each world you encounter a two part boss fight. 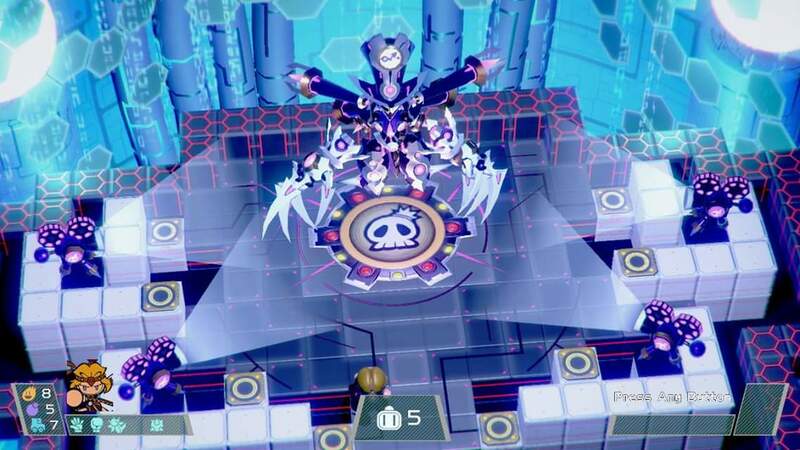 First part is to defeat the boss (who has some kind of special bomb), and then the second part is to fight the boss after it's taken on it's second form. 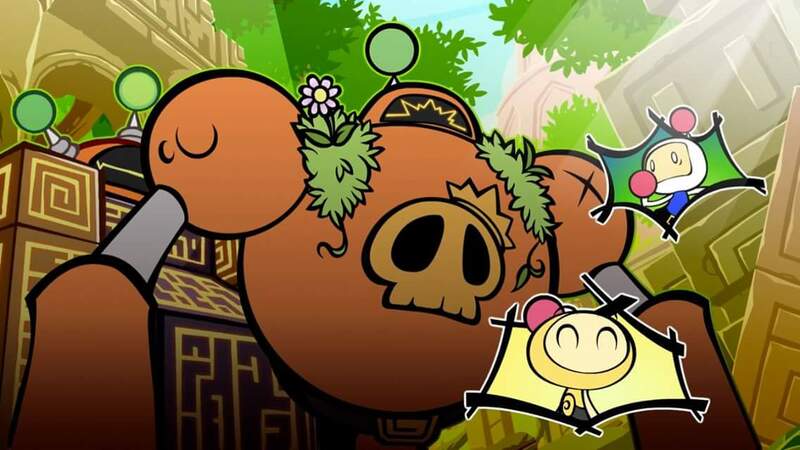 These are the more interesting sections of the game, because you're generally taken off of the now familiar maze levels and allowed to roam freely around, and are tasked with figuring out a puzzle of how to defeat the boss. It's fun, but a lot of the challenge is removed by the fact that you can just keep trying. There are infinite continues, which cost 10g in game, and they stop making you pay for continues after you have done it a couple of times. The drawback here is that you have to complete a boss fight to save your progress in the game. 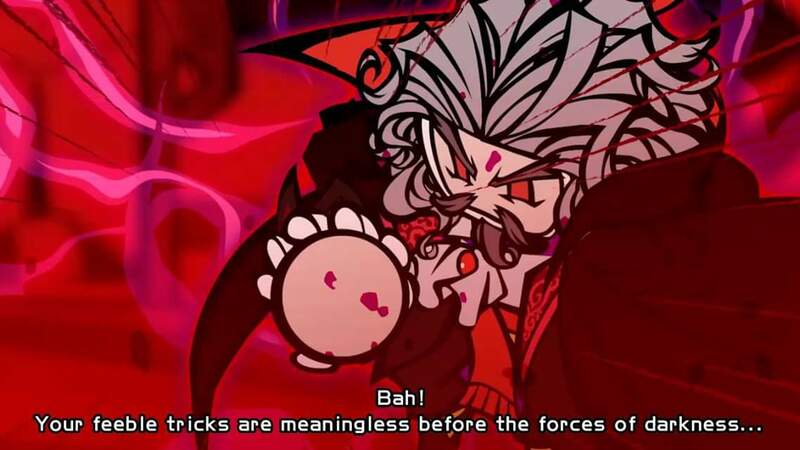 So, if you start playing, you must see it through to the end of the world before you shut it off. I didn't know that the first time I played, and had to start all over. So, why am I doing my review now, instead of at launch, or, shortly after I made my first impressions article? Honestly, I felt like the interest had past. Most of the games media and social networks had done their job ripping the game apart for it's high price tag and it's poor online performance. Konami brought out the latest update, and it's a doozy. 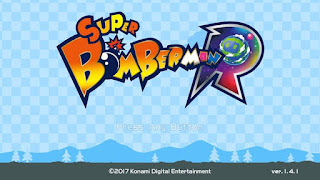 They've added in 10 more characters (Bubble Head Bomber, Dracula Bomber, Goemon Bomber, Princess Tomato Bomber, Anubis Bomber, Jehuty Bomber, Shiori Fujisaki Bomber, Reiko Bomber, Option A and B Bombers), a seventh world with a side quests story, and a Grand Prix mode that brings 3 vs. 3 team battles. I was really excited about all of this, honestly, and was really looking forward to jumping online and playing with people that enjoyed the game (unfortunately, my children didn't really get into it). I even tried to solicit people on various social media sites (including my Twitter), to no avail. Every attempt at playing Grand Prix resulted in me staring at the above screen for extended periods of time. 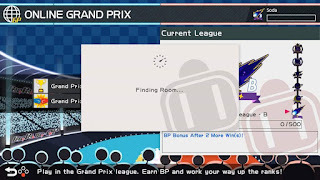 Hopefully, I'll get to jump into Grand Prix mode soon. Maybe with all of you! Despite not being able to find an online game, the latest patch, and all of the ones leading up to this, finally make the game feel like a $50 purchase.